Bisa Seguros is a Bolivian company which offer customers the most relevant service and solutions of the Bolivian insurance market, through both the quality and professionalism of our human resources and our excellent products and services, exceptional supported by the best available technology and proper management, generating value for their shareholders, employees and society. Their product and services are targeted to both people and companies. 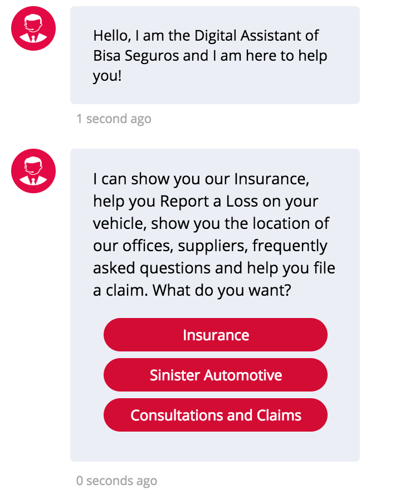 There were several reasons for Bisa Seguros to opt for a chatbot. They wanted to allow customers to see their product offerings and learn more about them. The customer can also speak to an agent about a particular product. The customer can report a loss, and Bisa Seguros can collect their information and the follow up accordingly. 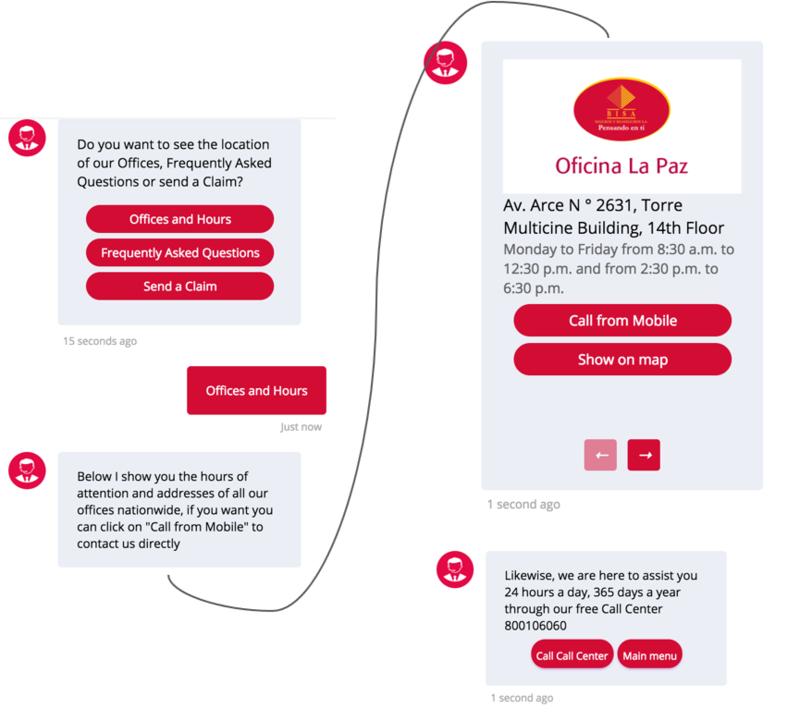 They wanted their customers to see the company’s office timings, office locations and allow them to reach out to a human agent. Customers should be able to request help, lodge a complaint or give feedback. It allows the customer to know the company’s address and their office timings, to see all the FAQs, and send a claim. 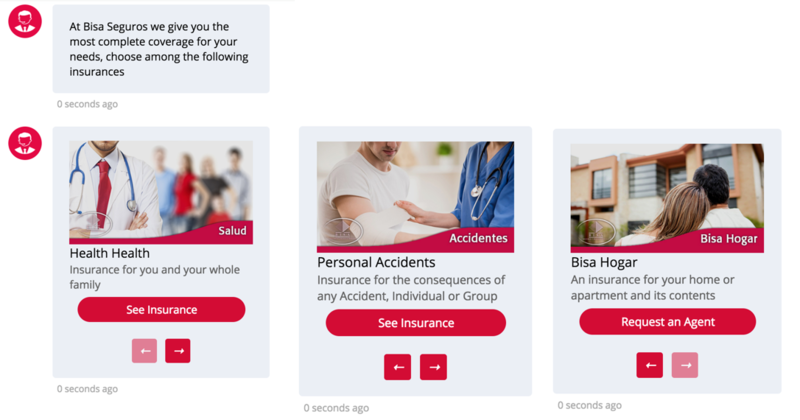 Bisa Seguros launched on 1st January 2018. 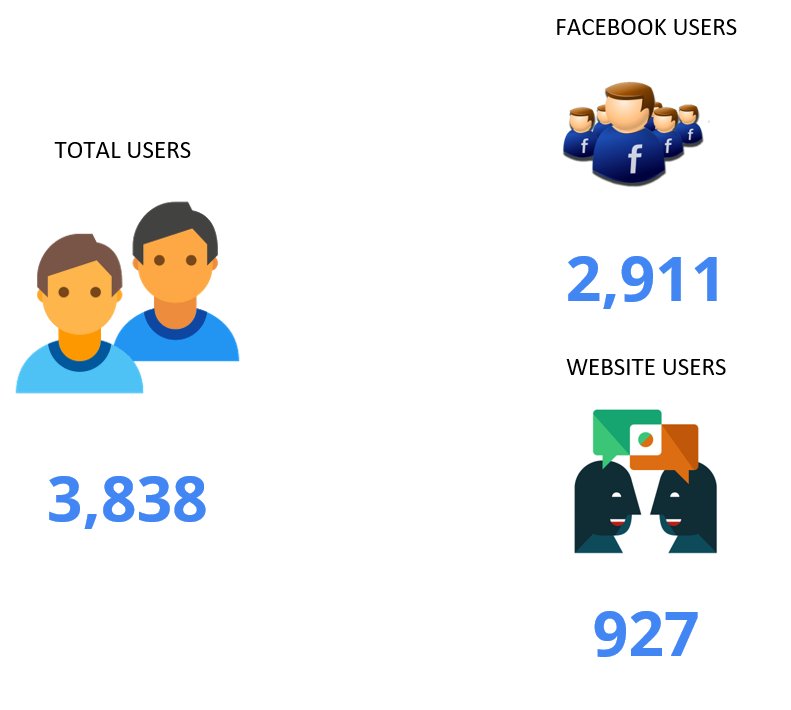 To this day it now has more than 3.8K users out of which 2.9K are Facebook users. They have sent more than 43.5K messages. Which means that Botsify have saved time to write those 43.5K messages. Bisa Seguros Chatbot currently resides on their website & Facebook page with over 51k Facebook likes. Try on Website at the bottom right side of the website.